Home / Text Messaging at CLC! 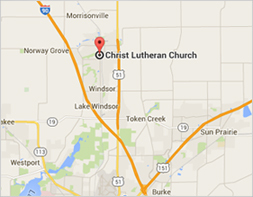 Text messaging is now available at Christ Lutheran Church! Bad weather, service reminders, youth education and other group notifications…you decide which types of messages you would like to receive. Get up-to-the-minute updates and notifications. Click the button below begin.